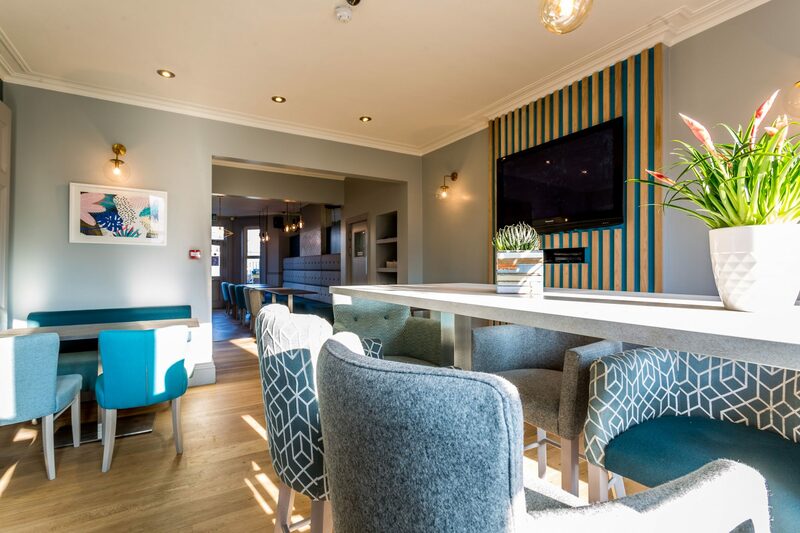 The Lodge Bar is the ideal venue to host your family events, birthday parties and more. We have a large area that can be closed off for groups of up to 80 people with lighting, and a television screen that can be controlled independently, offering the perfect opportunity to customise your event. There are a variety of buffet options available which can be modified to fit specific requirements and start at the competitive price of £7.50 per head. We also offer hot alternatives and drinks/toast packages to suit your needs. We host events throughout the year (subject to availability) so please feel free to contact us should you require further information or if you would like to make a booking.